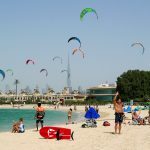 The German kitesurf market is one of the world’s largest. So large that I’m thinking about translating Global Kite Spots to German. 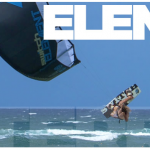 In the meantime, for all my German readers, do visit my buddy Frank’s site, kitesurf-reisen.eu. 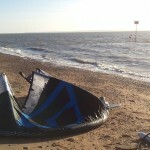 Frank’s been traveling and kitesurfing longer than most and have been kind enough to document his adventures online for everyone to be inspired. He’s also got some epic vids on Youtube, with no need for German to enjoy!